Kanye West met with President Donald Trump at the White House for lunch today. 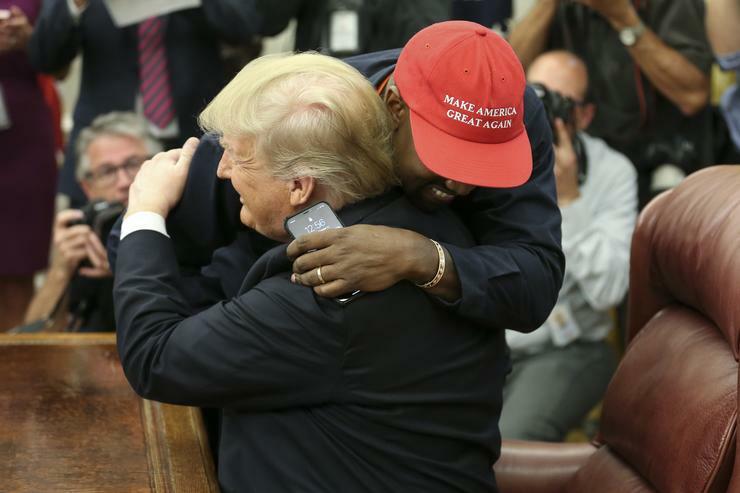 But the highlight of the day wasn’t the meeting, it was actually the easy pass code that Kanye had on his phone (we will show you some highlights from the meeting as well). 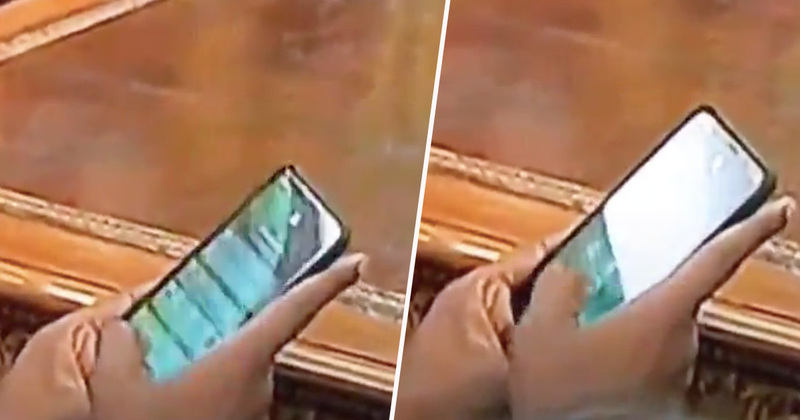 The phone here is the real question, why does Kanye have such a easy pass code? Kanye with the super secure “000000” passcode ? What do you think of the meeting between the two?